Voir les résultats écrits par "Henning Kagermann"
Showing organizations how business model innovation should be a key focus area in today's global economy, this book features cases from businesses around the globe that have developed customized business models and achieved spectacular levels of performance. Filled with interviews with key executives, this audiobook reveals the role of technology in driving and enabling changes to fundamental facets of a business. 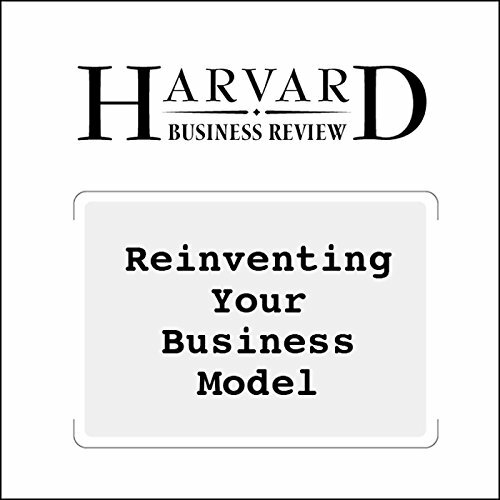 Companies around the world are innovating their business models with tremendous results. 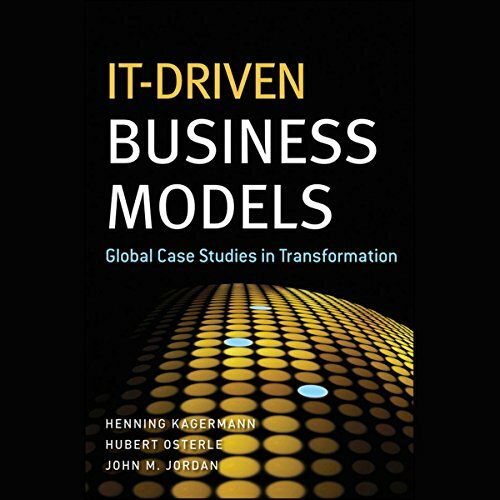 IT-Driven Business Models shows interested organizations how they can start the process.